Seats for Landing: Three Readings, One Weekend. Who am I, Pam Ayres? Three Readings, One Weekend. 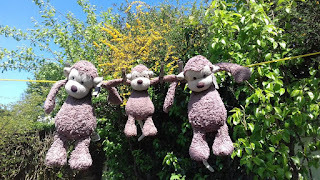 Who am I, Pam Ayres? Not often I can say I have three poetry readings in one sunny weekend, but I say it now, good people. I shout it from the roof tops! 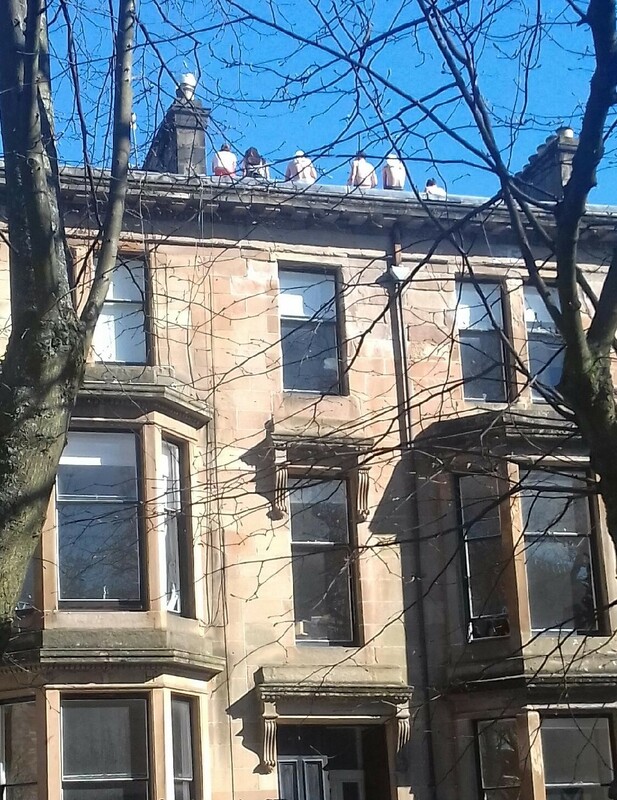 That's not me, by the way, that's just some Glasgow radj's trying to get a tan. But you know what I mean. I'll shout it from the blog tops. Numero Uno - I'm excited to be part of the fabulous Edinburgh Book Festival Outreach in Glenrothes - It's a free lunch. Pass they sausage rolls, Mag'ret! I'll be reading poems that aren't too scary. Then it's back to Glasgow on a Stagecoach bus and off to Tell it Slant at the lovely Project Cafe. I can never be too far from general scone-age. Friends tell me I am like a squirrel. I carry croissants in side-pockets, just in case. Half woman, half choux pastry. 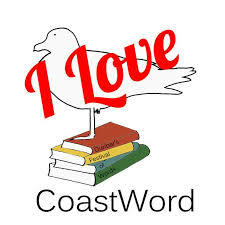 On Saturday/Sunday, I am pure gagging to get to the dynamic Coastword Festival, in Dunbar, where I'm humbled to be reading with the mighty William Letford and talking about all the good that flows from the Scottish Book Trust. Come on down to the seaside. Can we buy a Family Ticket?